*Congrats Jordan K. on your new items from Equestrianista Collection! On the seventh day of Christmas, Velvet Rider brought to me… a fabulous sweatshirt and logo charm from Equestrianista Collection! 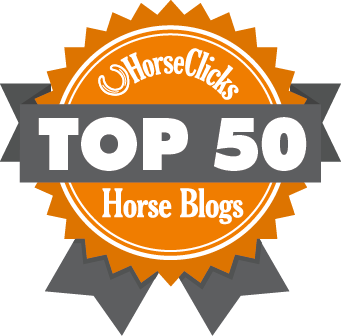 It’s no secret that Equestrianista is one of my long time favorite equestrian brands. It is always super chic and stylish, and the pieces easily transition from stable wear to street wear. They offer high quality clothing that is both classic and on trend – a perfect marriage while maintaining that equestrian touch. I have the Fox Hunt Sweater and it’s absolutely beautiful. It has an embroidered horse jumping on the front with a sly fox over the shoulder. I also love the Quarter Zip Riding Sweater. It’s so comfortable and easy to wear. 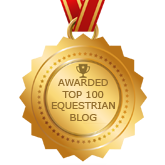 Anything from Equestrianista, whether for horse or rider, makes an amazing holiday gift. If you want unique, go to Equestrianista! 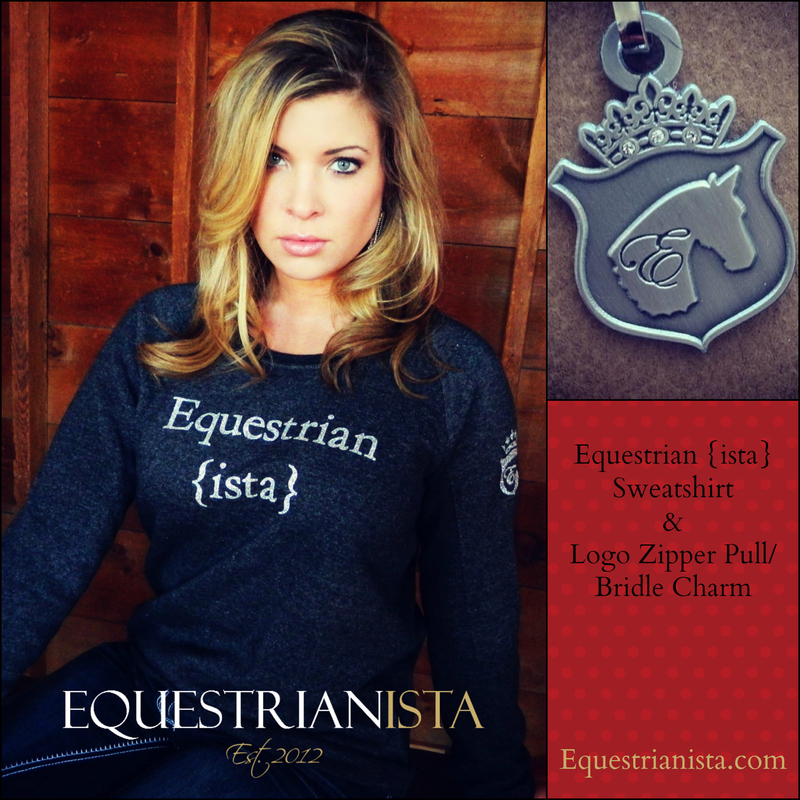 Enter below for your chance to win the Equestrian(ista) sweatshirt in the size/color of your choice plus a logo charm! Equestrianista items are so pretty! 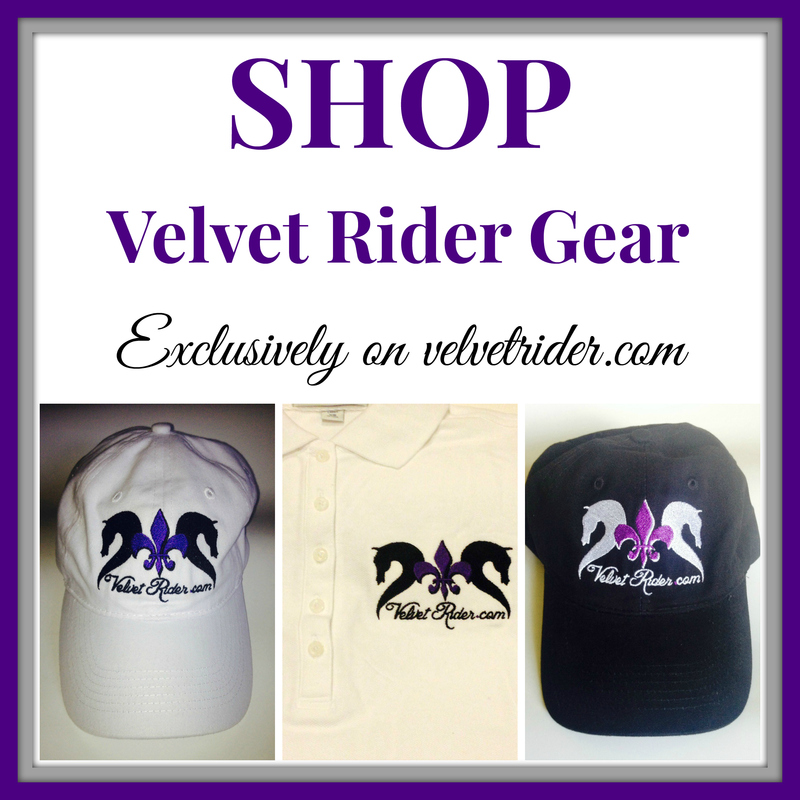 Love all the Equestrianista products! Super high quality and always fabulous looking! Love Equestrianista, someday I’m going to splurge on that adorable fox hunt sweater! Equestrianista is always fashionable yet functionable. I love all of the cute and comfortable designs! Beautiful products to compliment our beautiful animals! Equestrianista styles are a lovely fusion of fashion with equestrian inspiration…totally love showing off my inner equestrian everywhere I go! Love so many of their things! So cute! I need more items that can go from barn to town. Too often I am in town in ratty barn clothes and people look at me like I’m homeless! Their products look so cute and comfortable! Adorable! Great line, Have been wanting one of their pieces for a while. Super nice items-would love to have them! the sweatshirt is soooo cute!!! the fox hunting sweater is so cute!! 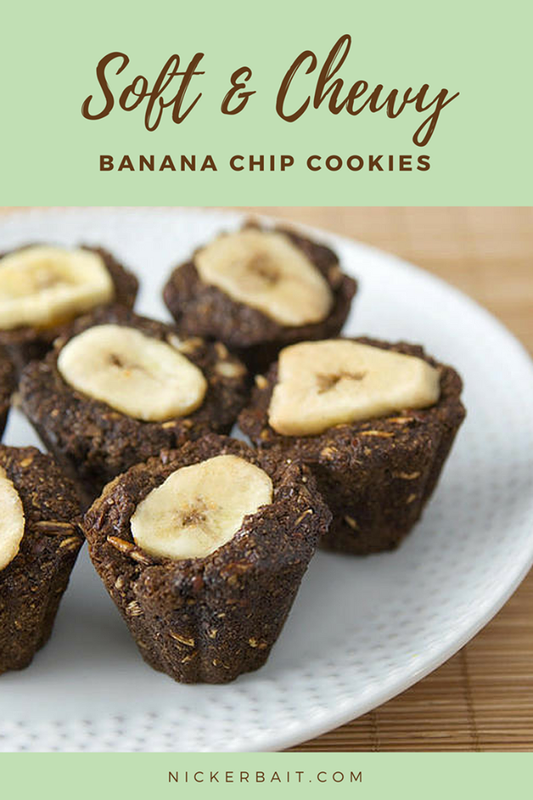 I absolutely love these products. They are so cute! I have the blue quarter zip sweater and I love riding in it. Equertrianista is not only horsey, but cute, fun and stylish. Love it! I love how they are classy and sassy all at the same time! 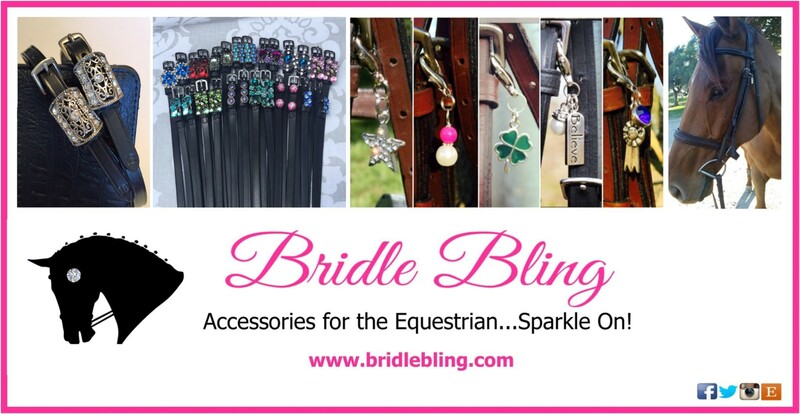 They are definitely very chic and just fun for any (female) equestrian! I love Equestrianista products because they are so stylish and look great both in and out of the tack!! !